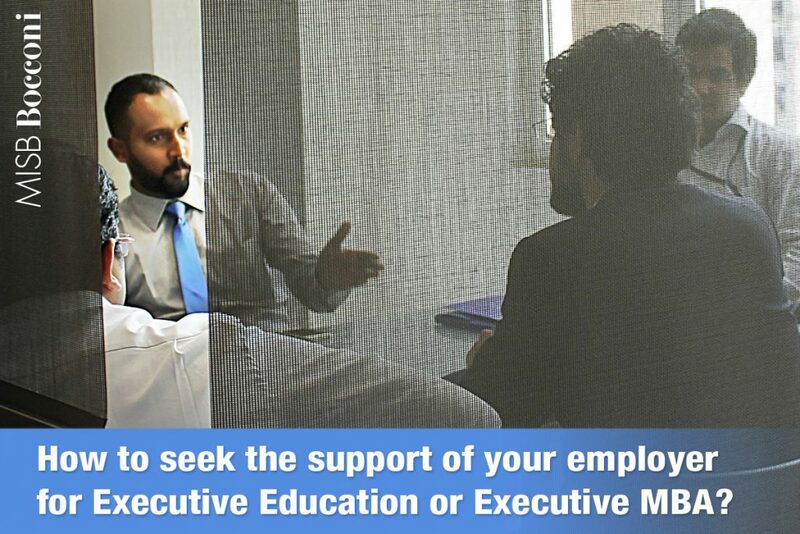 Post Tagged with: "Executive Education"
How to seek the support of your employer for Executive Education or Executive MBA? 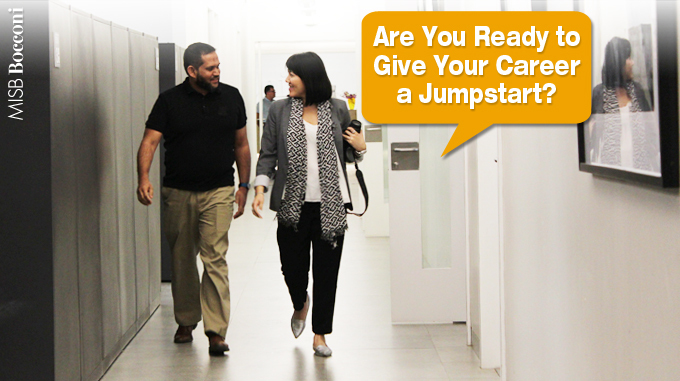 Are You Ready to Give Your Career a Jumpstart? 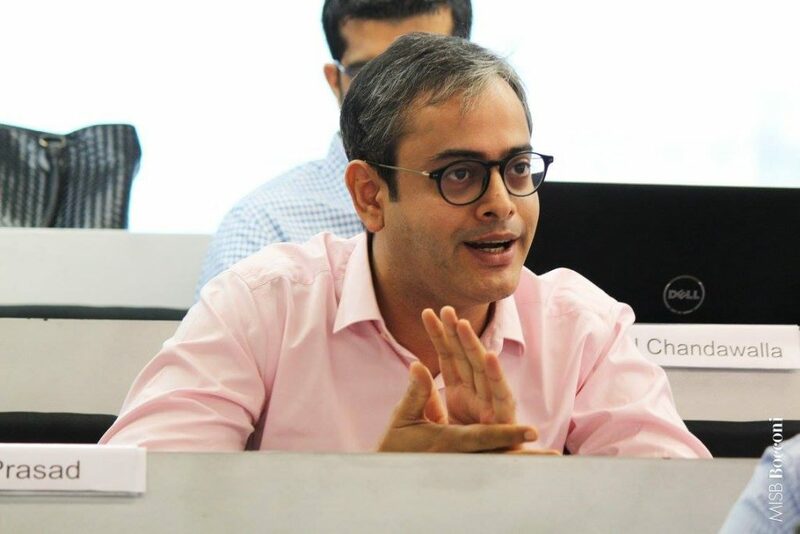 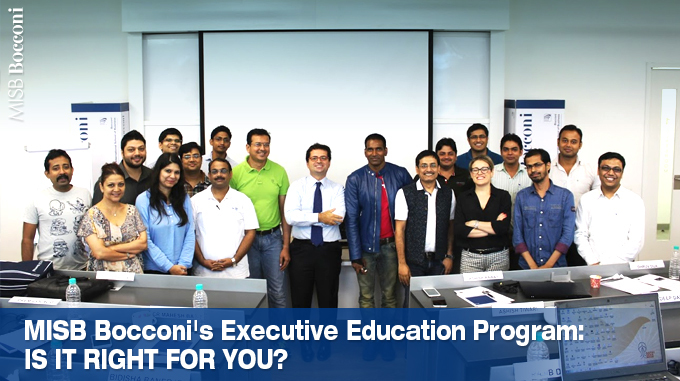 MISB Bocconi’s Executive Education Program: Is It Right For You?